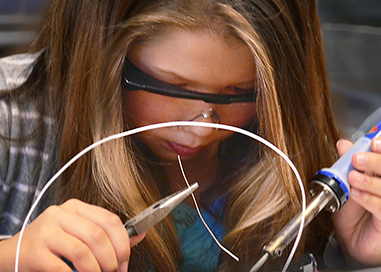 Many of our afterschool and summer programs are serving youth from low-income communities. 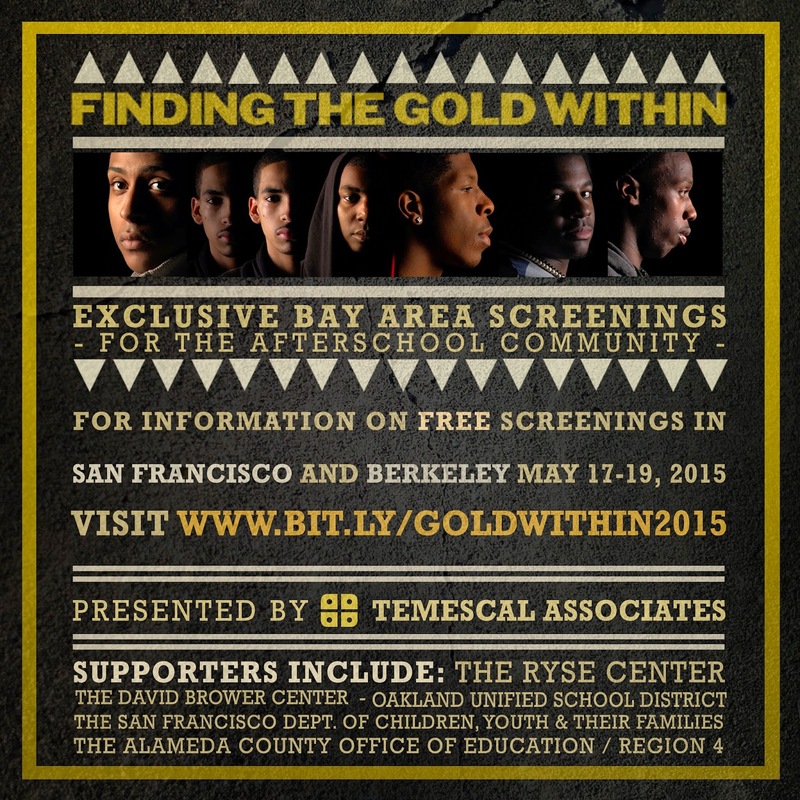 We believe that poverty is a major issue affecting the learning of these youth. Below, we repost a newsletter from the Broader, Bolder Approach to Education (BBA) on the topic of children in poverty. The BBA has been a strong supporter of the afterschool and summer movement, and of LIAS, specifically. Read the BBA Mission Statement and Accountability Statement to learn more. Use the BBA short video and infographic to spread the word. 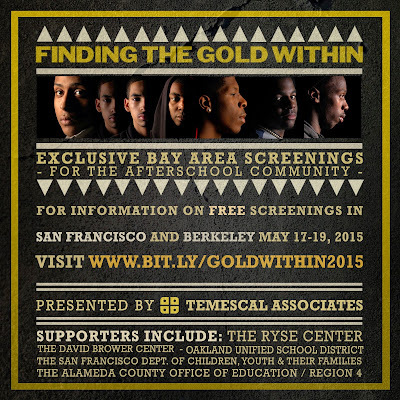 We urge you to visit their website and reflect on this issue. 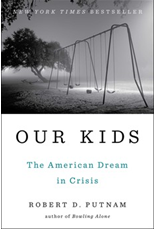 This month we explore what it means to be poor in America and how that affects students and their families and schools. Growing up in poverty often means not having enough money for rent or food, but it’s much more than that. We devote this newsletter to various perspectives on the issue. In doing so, we hope to underscore the urgent need for a multifaceted, sustained approach to addressing the barriers to success that poverty poses and reducing its prevalence. Such an approach is critical not only to improving our children’s academic future, but a brighter future for our democracy. A recent commentary for Spotlight on Poverty and Opportunity shows that the US stands out not only for high rates of general and child poverty. We are also an outlier in how narrowly we define poverty. A “consensual” measure of poverty pioneered in Britain in 1983 and now employed across a range of nations – from wealthy Japan to Bangladesh – “measures poverty using the public’s views on what is an acceptable standard of living in contemporary society.” Based on the majority’s views of life necessities, poverty is defined as the point at which adults lack three or more necessities and children lack two or more, “a level of deprivation at which households are much more likely to experience a range of other significant disadvantages including poor health and serious financial difficulties.” The authors note that, while that standard “has support from all social groups, across classes, gender, age and, importantly, political affiliation,” the US stubbornly clings to an outdated definition laden with value judgments. So while “the public endorses the idea that in a wealthy country such as Britain, no child should have to do without a decent minimum of essential clothing, or be prevented from going on a school trip because their parents can’t afford it,” a growing share of children in our even wealthier country grow up in exactly those deprived circumstances. Moreover, many politicians suggest that there is nothing we should do about it. Last month, the Annie E. Casey Foundation looked back on its 25 years of investments in documenting what it means to be a poor child in America. In 2003, Casey popularized the term “the high cost of being poor,” spurring a host of federal, state, and local policies to address problems from predatory lending to food deserts. 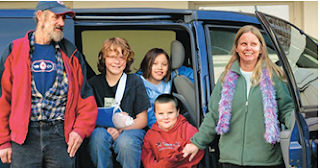 Perhaps most critical, the Foundation has provided advocates and policymakers with detailed state-by-state information to advance policies that help families avoid and stay out of poverty. Indeed, Casey President and CEO Patrick McCarthy joined The Hill to “explore policy ideas aimed at expanding opportunity for low-income children and their families -- from early childhood education and children's healthcare, to expanding the Child Tax Credit and Earned Income Tax Credit, to strengthening food assistance programs.” Check out the April 29 event summary here. 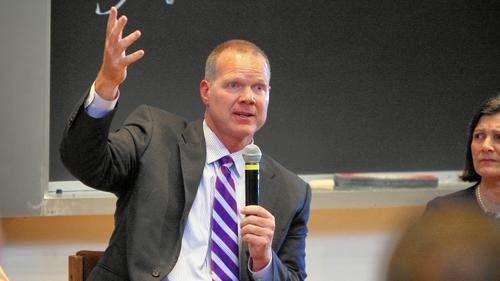 Finally, educators have weighed in on what education policy would look like if we were to take seriously the need to address these aspects of poverty and their impacts on students and schools. The Education Opportunity Network touts the California Build-and-Support model, and the Opportunity Dashboard advanced by Linda Darling-Hammond, over what it terms our current “test-and-punish” model. Targeted support for teachers is critical if school improvements are to succeed, given the difficult conditions teachers face every day in high-poverty schools, and the resulting low morale and high rates of turnover. In her recent YEP-DC Recess blog, a DCPS elementary school teacher agrees, pointing out Congress’ failure to include teachers in requests for “expert” input, and resulting wrongheaded policy choices. The BBA is a national campaign that acknowledges the impact of social and economic disadvantage on schools and students and proposes evidence-based policies to improve schools and remedy conditions that limit many children’s readiness to learn. If the expanded learning movement is to continue to prosper, these programs must be recognized as important places of learning. The use and awarding of digital badges to recognize the learning that takes place within these programs represents an excellent strategy to accomplish this. Digital badges can be used to recognize exemplar programs, staff trainers, program staff, and volunteers who have completed professional development and youth who have acquired new knowledge and skills through participation in expanded learning activities. Because program leaders must think through and explicitly state what learning will take place in program activities or clubs that are to be recognized by a digital badge; this specificity raises the bar for learning accountability. The awarding of digital badges defines the learning that goes on within a program for outsiders, which is vital if expanded learning programs are to be recognized as important places of learning. Badges can become important, visible evidence that expanded learning programs take learning seriously and apply rigorous standards to learning outcomes. The adult program staff members often acquire important knowledge and skills through professional development and years of experience. Youth acquire valuable skills and knowledge through their participation in specific expanded learning activities. Both deserve an artifact that documents their learning and—importantly—can be shared with peers, future employers, and those allowing admittance to higher education. 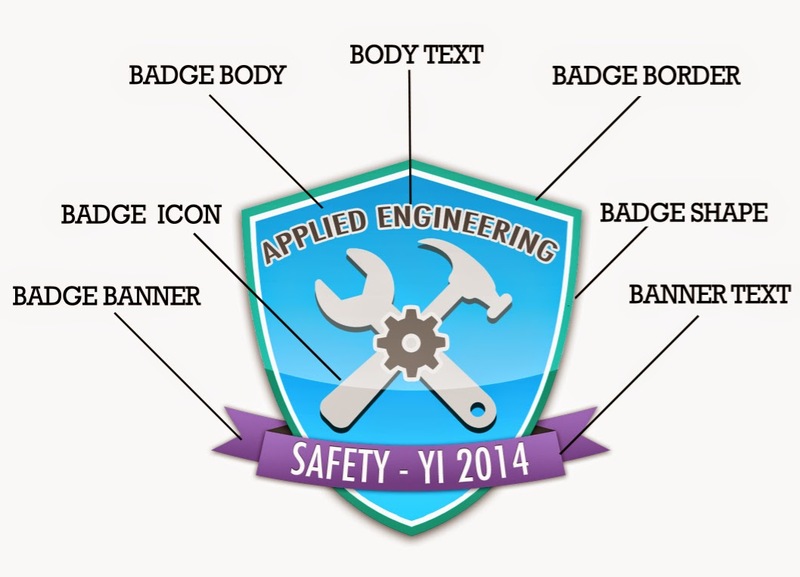 What are the Steps in Creating a Digital Badge System? 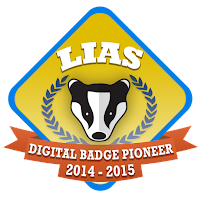 How recipients can make use of the digital badges. For more detailed information, go to http://www.temescalassoc.com/db/. 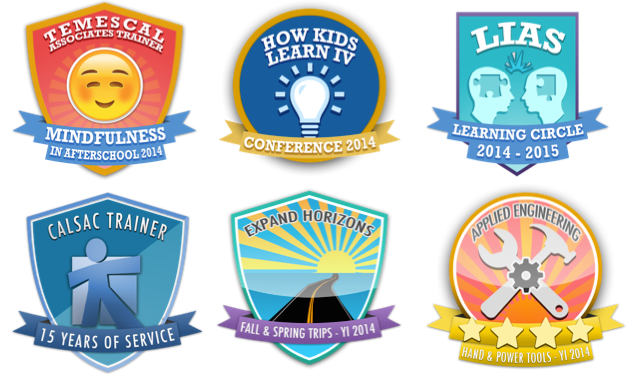 What Expanded Learning Programs Are Using Digital Badges? CalSAC awards digital badges to their trainers and the afterschool staff that participate in their professional development training and programs. This group used digital badges to recognize high school afterschool programs that are exemplar in demonstrating the Learning in Afterschool & Summer (LIAS) learning principles. The use of digital badges by the Youth Institute acknowledges the learning of their program alumni and newer youth participants who complete program courses, projects and experiences. The Center for Digital Badges serves as a clearinghouse for information and research on digital badges. 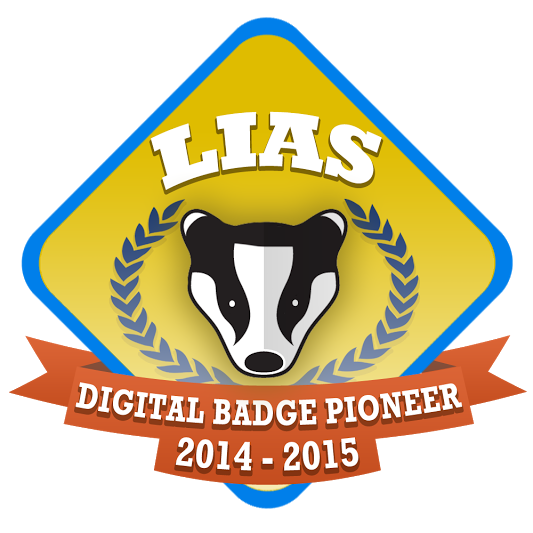 It also offers a number of case studies on the use of digital badges by expanded learning programs. It was created by Temescal Associates and offers badge design and implementation support for expanded learning programs.